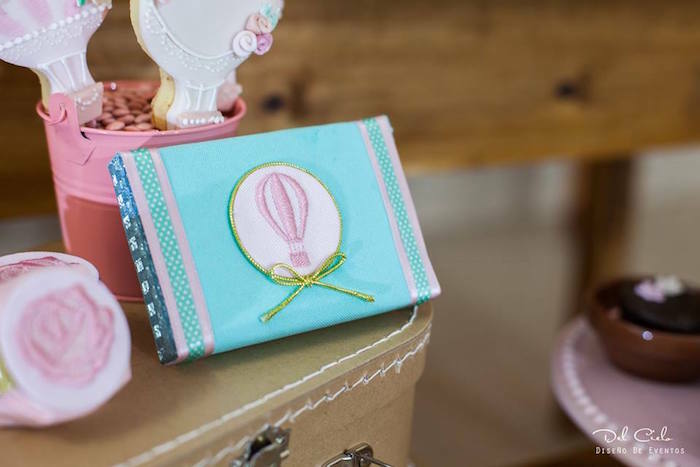 Pretty flowers and floating balloons, this Vintage Hot Air Balloon Birthday Party by Sheila Skunca of Del Cielo Diseño De Eventos, out of Barranqueras, Chaco, Argentina, will send you to the moon! 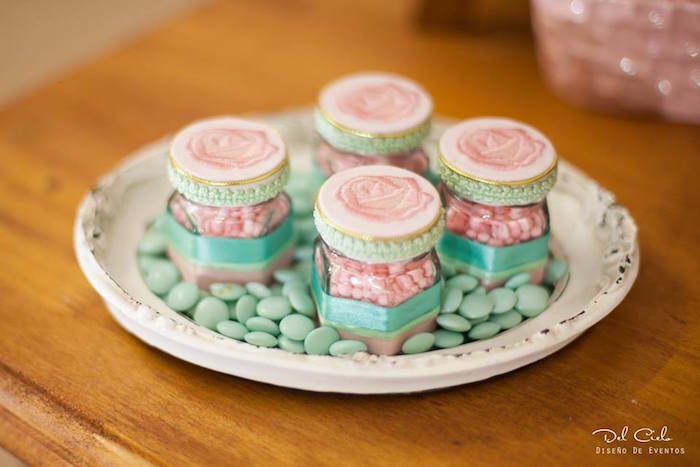 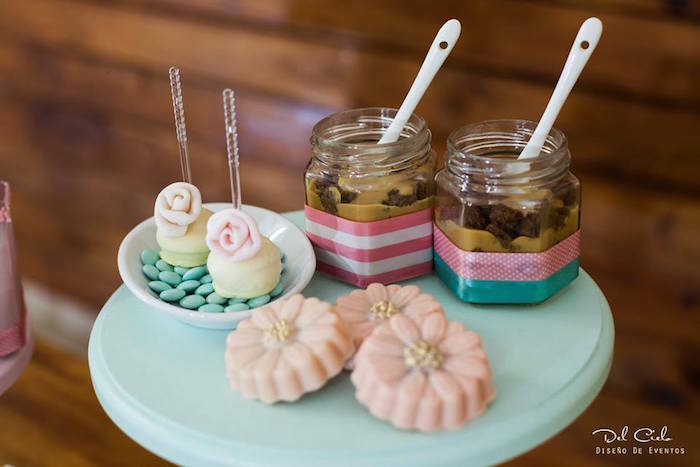 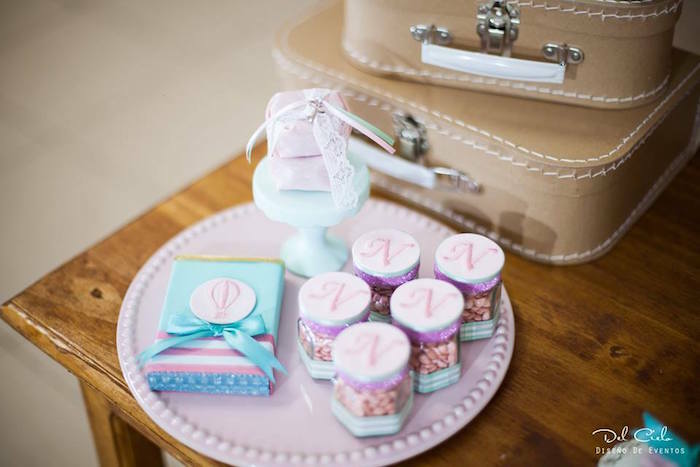 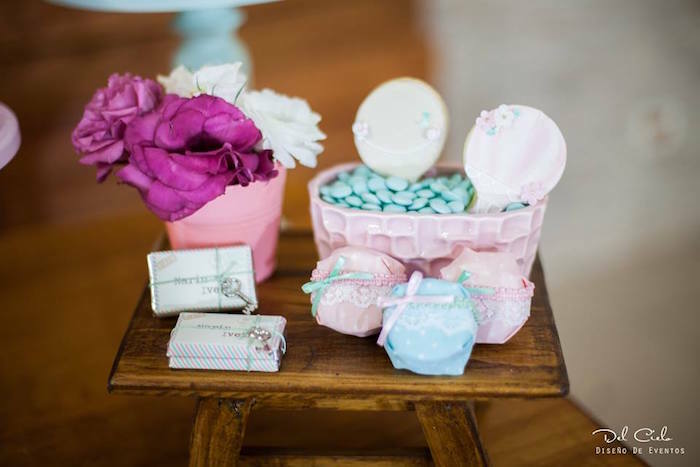 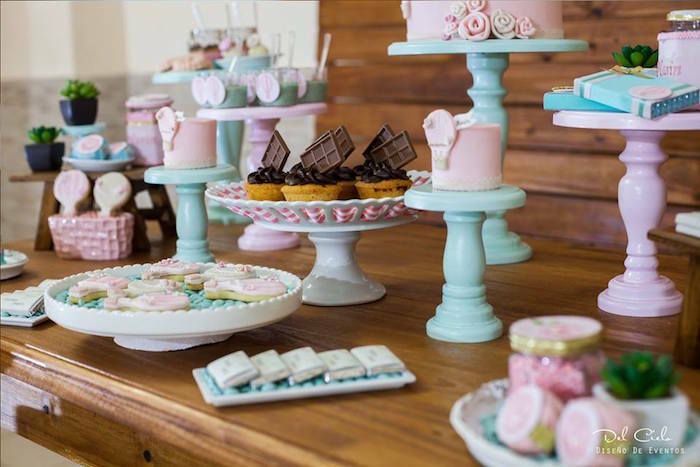 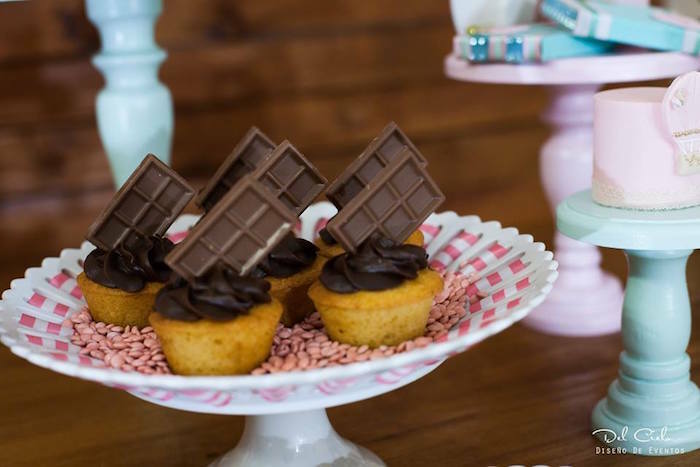 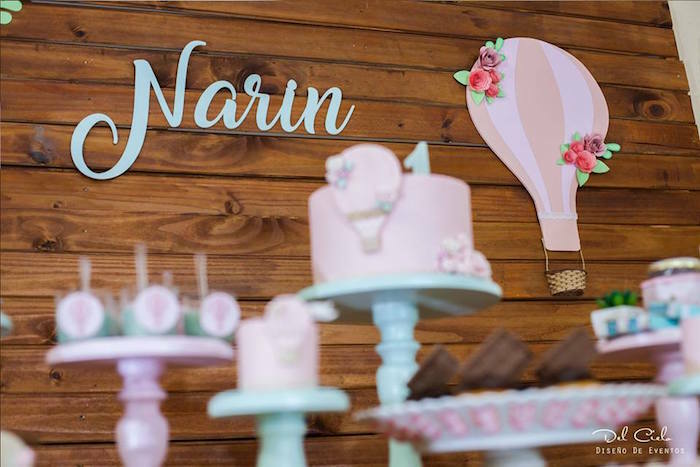 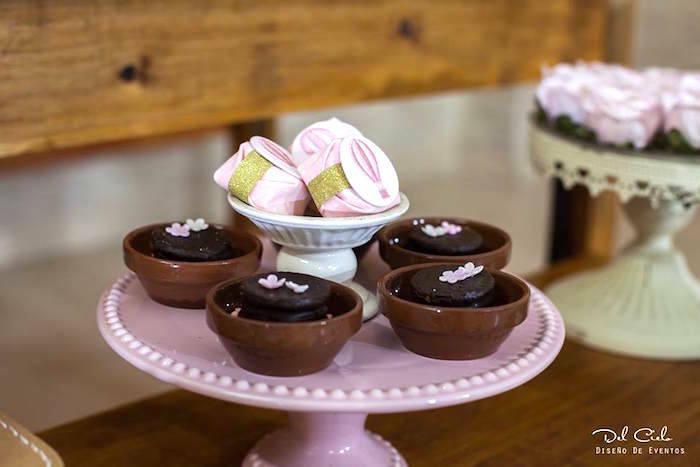 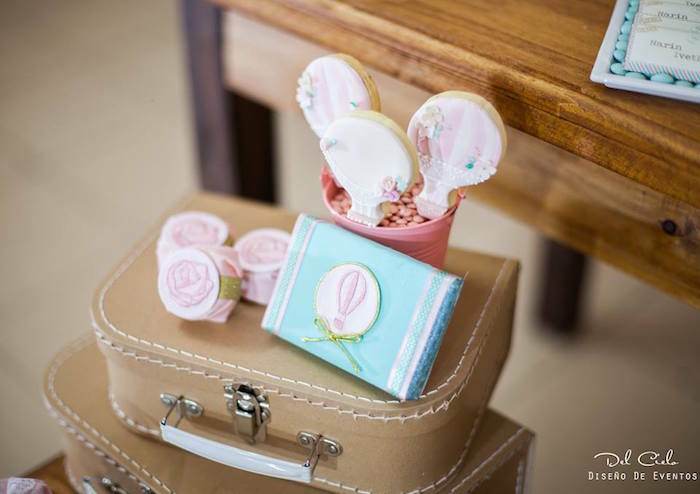 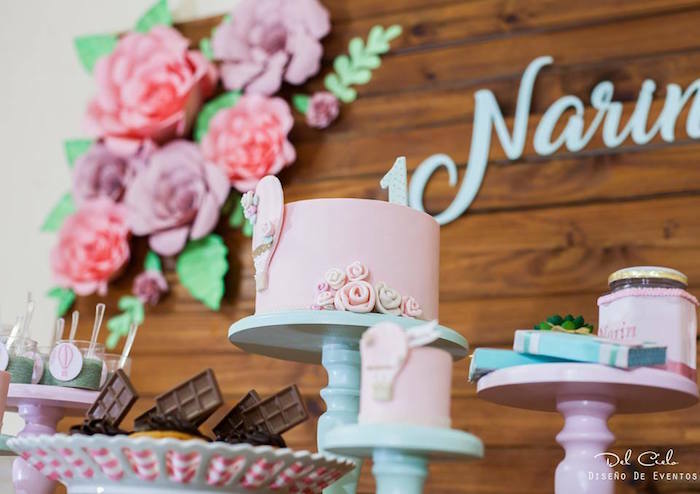 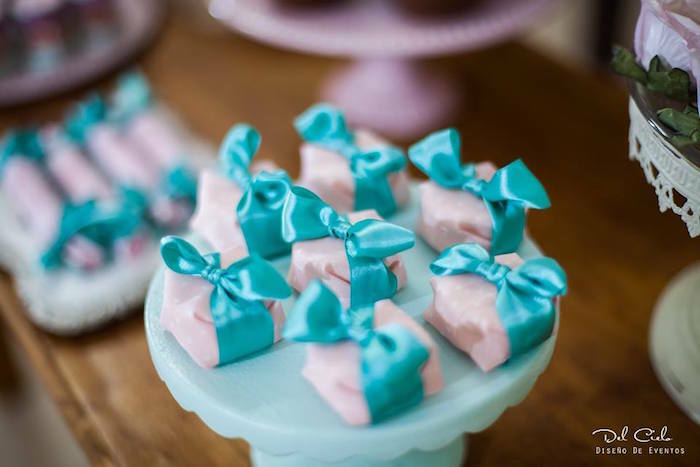 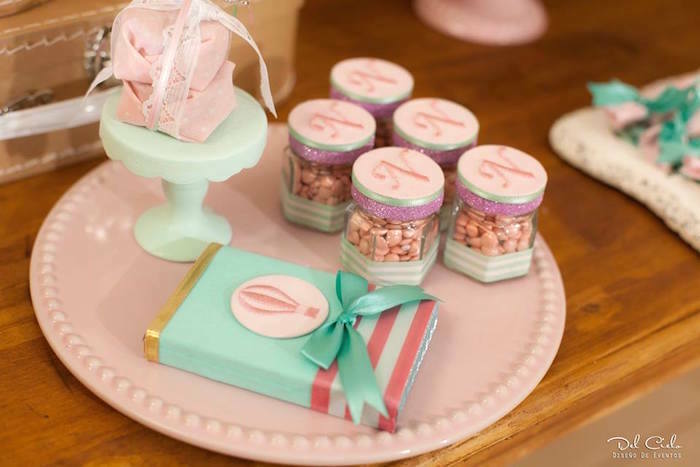 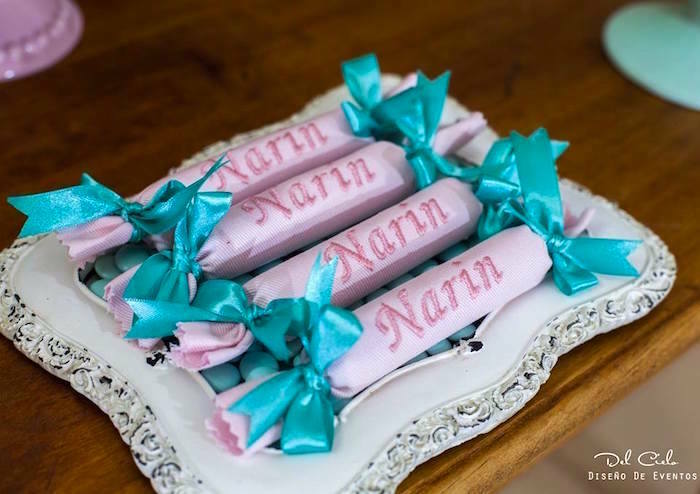 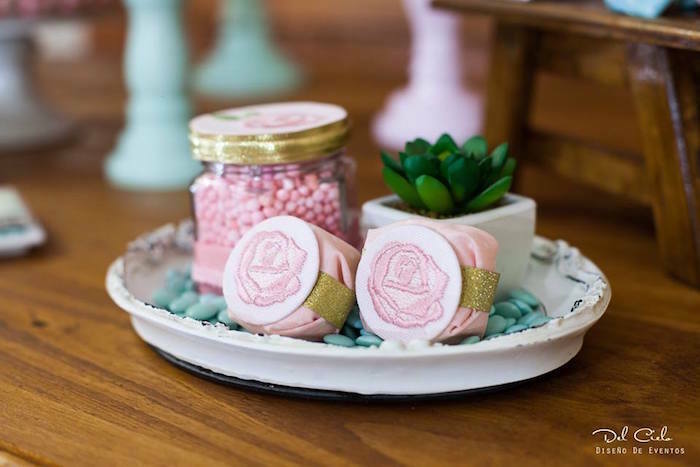 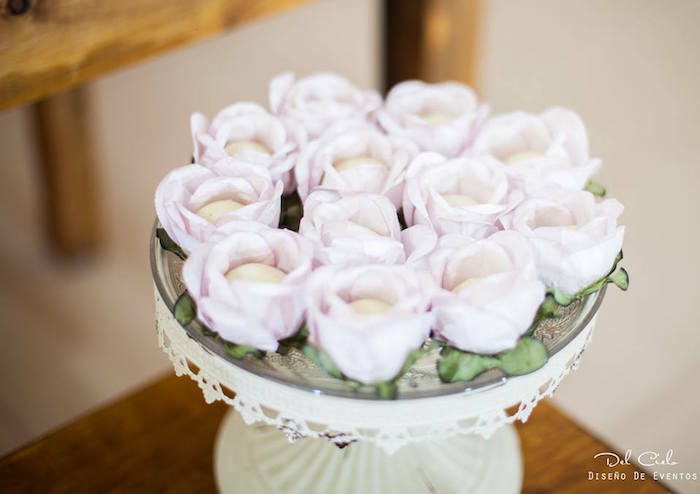 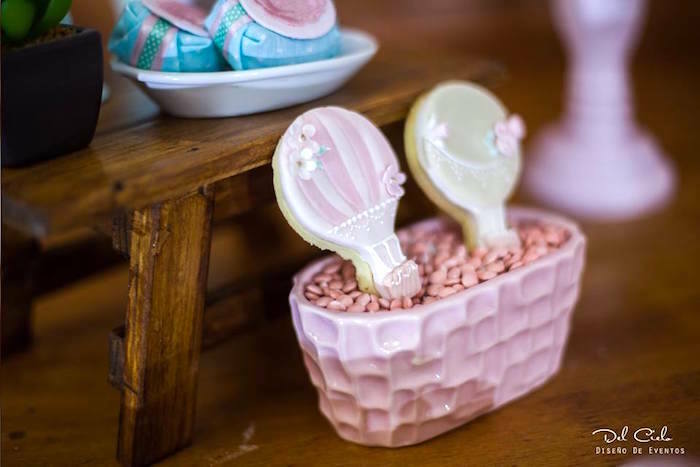 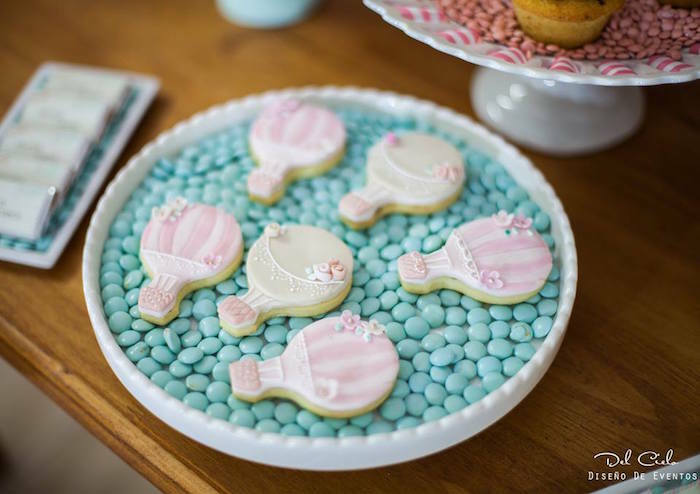 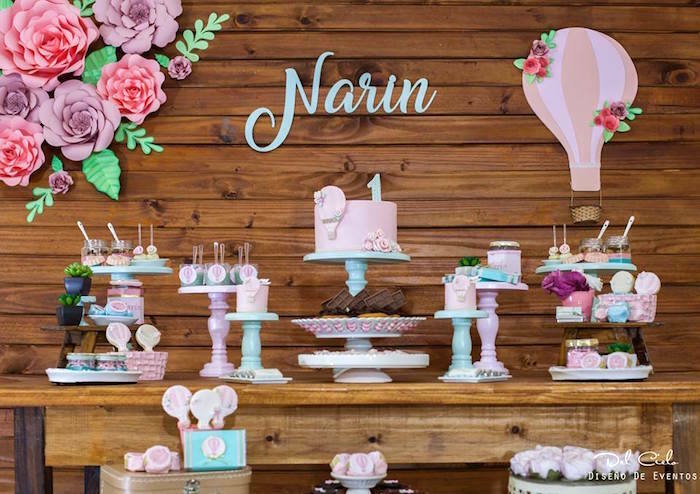 From the custom favors to the darling decor, this first birthday party is something to adore! 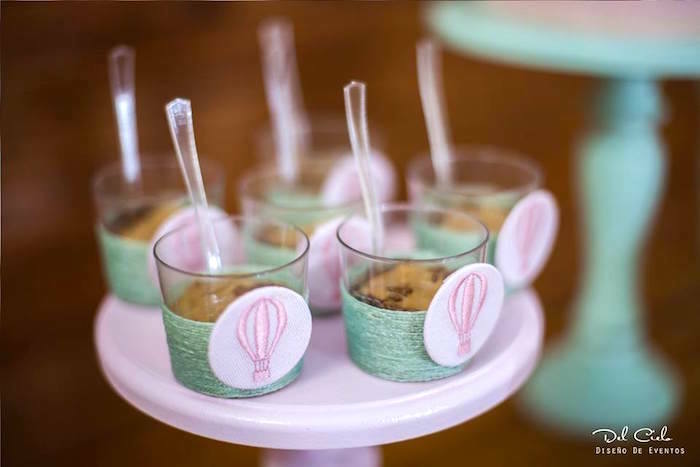 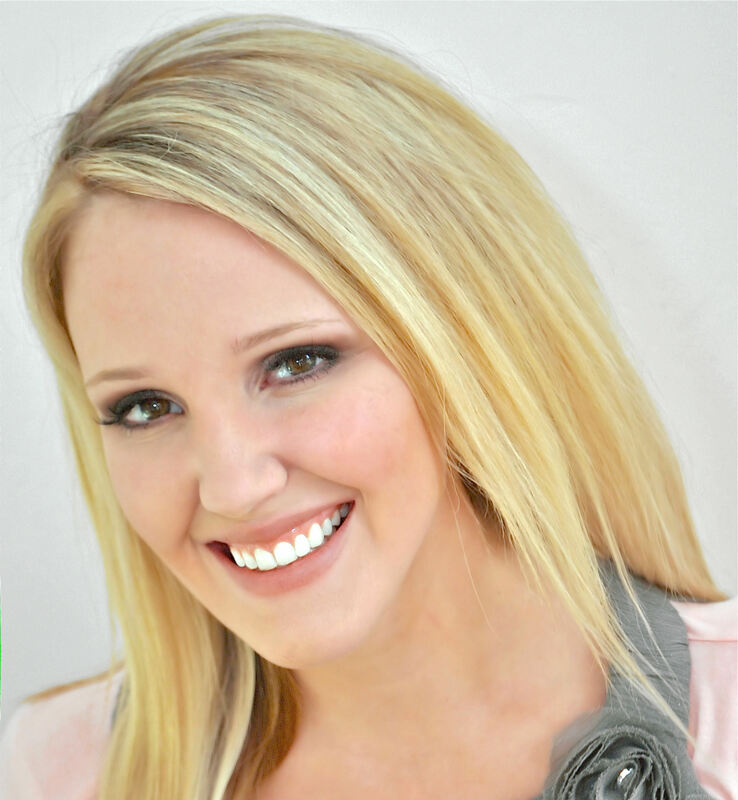 Don’t miss all of our hot air balloon parties!